This classification denotes the highest quality recognition for Italian wines. It is comprised of a relatively limited number of first-class wines. DOCG wines must meet all of the label requirements that the DOC wine must maintain with added caveats indicating stringent vineyard yield, grape types grown within precise boundaries, specific alcohol levels, and minimum aging requirements. Tuscany and Piedmont carry the most DOCG wines in Italy. Basically the equivalent of the French wine classification, Appellation d'Origine Controlee (AOC). Wines that fall under the DOC category must be made in specified, government-defined zones, in accordance with particular regulations that are intended to preserve the wine's character that is uniquely derived from Italy's individual regions. 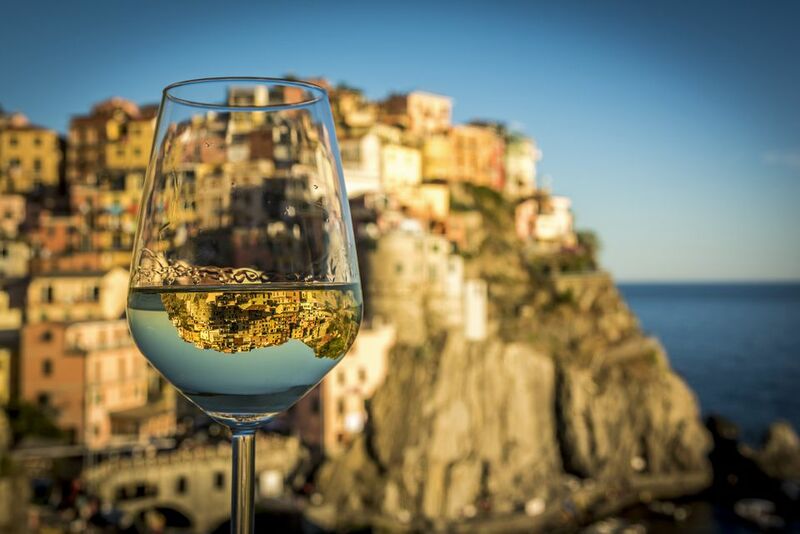 There are currently over 300 DOC wines in Italy, all adhering to specific vineyard trellising, irrigation and vinification requirements detailing which grapes may be grown and where along with aging requirements and alcohol limits. These table wines are often ubiquitous wines that are grown in specific geographical growing regions. However, there are exceptions -- some of Italy's best wines (aka the "Super Tuscans") do fall under this category just to avoid more stringent regulations associated with DOC or DOCG and allow for more vineyard experimentation. This designates wines that reside firmly on the "low end" of the totem pole. Comprised of Italian table wines, whose only criteria is that they must be produced somewhere in Italy.